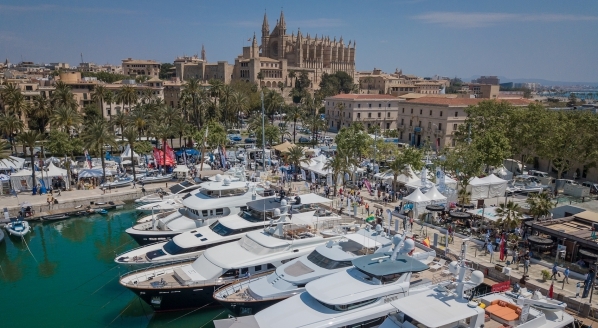 SuperyachtNews.com - Crew - More confusion around the parameters of B1/B2 visas? 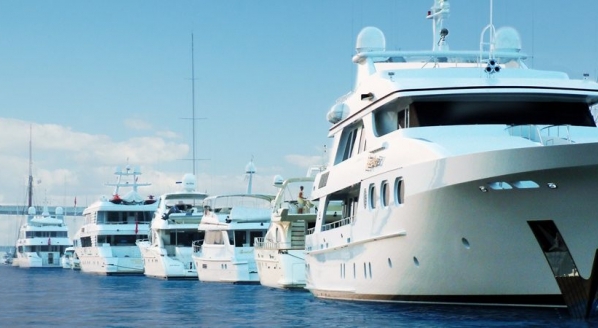 The contentious US-based twitter account @Amexyachtcrew has been spreading fear and falsehoods in the superyacht industry again, writing earlier this week in a tweet; “This just in. Taking professional development classes (like any class at a training academy) is violating B1/B2 visa status”. The tweet, as well as the account, has since been deleted, but not before SuperyachtNews was able to capture it in a photo (please see image slider above). 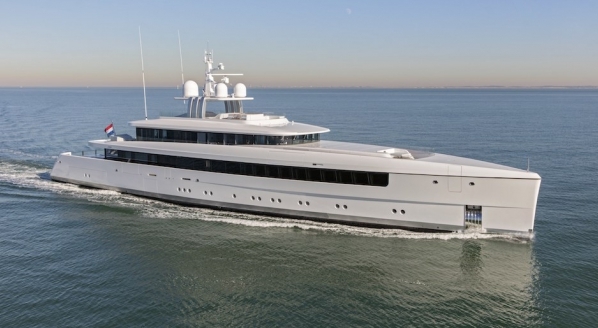 The tweet is referring to the B1/B2 visa – a combination of two US visa categories designed for temporary visitors on business- and tourism-related travel to the United States that is frequently used by superyacht crew working on foreign-flagged yachts visiting US waters. The twitter account in question has been gaining notoriety in the industry for its stance against foreign crew in the States, claiming that many are misusing the visa. During a time in which many rumours are circulating regarding the increasing difficulties of obtaining B1/B2 visas, the aforementioned tweet threatens to spread even more worry. 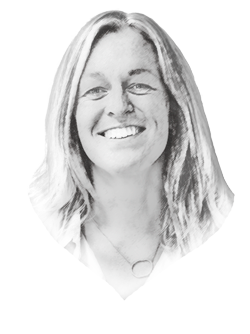 The B-1 part of the visa is key here, as this is what enables the visa’s holder to take part in business activities in the States, such as training courses. In an advisory document published by the US government, the guidelines surrounding business-related travel to the United States on a temporary basis under the B-1 visa are outlined. “Participating in a training programme that is not designed primarily to provide employment” is allowed according to this document, as long as the holder “will receive no payment or income from a US-based company/entity other than an expense allowance or expense reimbursement related to the traveler’s stay”. 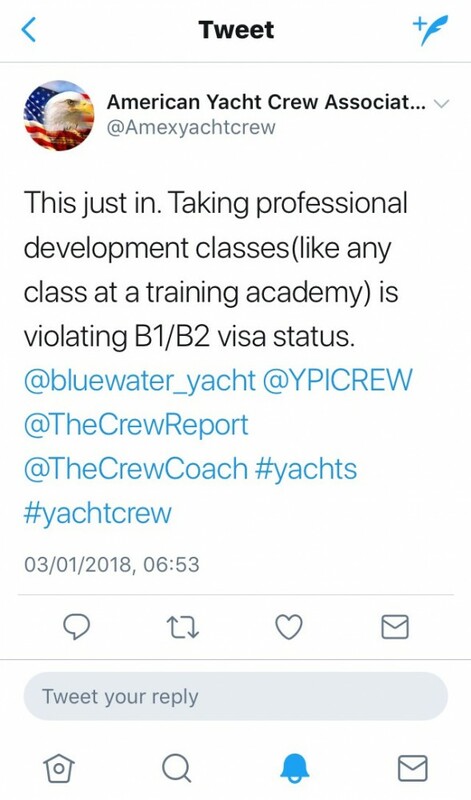 SuperyachtNews has reported on the @Amexyachtcrew twitter account before in a previous article addressing the difficulties of obtaining B1/B2 visas for superyacht crew. At the time, the account was focusing its outrage on foreign yacht crew entering the US on B1/B2 visas and looking for work, which of course would be a violation of their visa status. 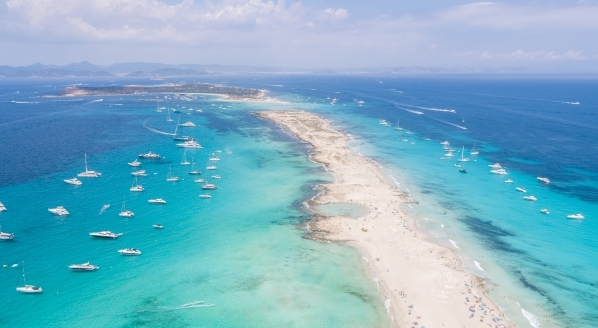 The topic, however, is a confusing matter and, if in doubt, crew should always contact their local authority or an immigration expert for clarification.